Matthew Toye There's dirty and pissed off black metal and then there's Bestial Raids. This Polish group's third album showcases their barbarism now comes honed to it's deadliest point ever. Favorite track: Descending the Thantifaxath. It has been over five years since Bestial Raids last planted its deflowered, demonic seed in the underground. Now, as a worthy follow-up to its masterpiece second full-length album, “Prime Evil Damnation,” Nuclear War Now! 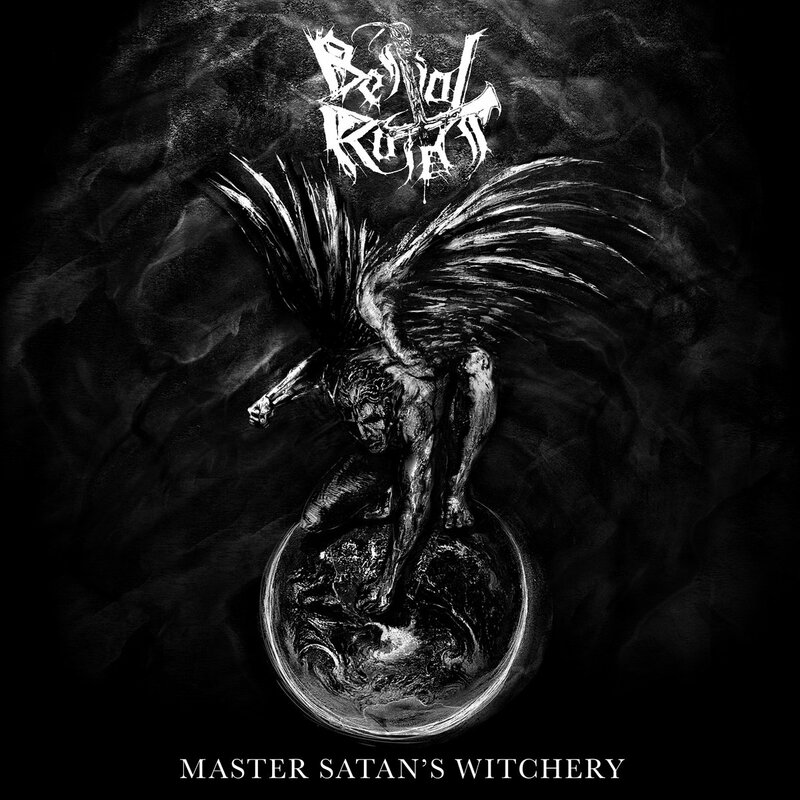 is once again proud to have conspired with the band in its release of “Master Satan’s Witchery.” With its previous opus, Bestial Raids earned its acclamation as one of the most furious bestial black metal bands active today. During the recording hiatus that has preceded this release of its newest album, the band chose not to lay dormant, but instead established itself as one of the most powerful live acts in the entire genre, which it demonstrated with authority as one of the select highlights of the Nuclear War Now! Festival Volume IV in November of 2014. In a gesture that is certain to please this Polish horde’s most ardent supporters, “Master Satan’s Witchery” largely maintains the very same barbaric formula that earned the aforementioned praise that was bestowed upon the album’s predecessor and which has further been confirmed by the band’s more recent live performances. This recording again showcases the devastation with which Sadist’s cudgeling bass lines act in unison with Desolator’s uncompromising percussive onslaught to enact a seismic convulsion of the earth below, while Necron’s diabolical riffs simultaneously raze the crumbling landscape above. Throughout this cataclysmic event, Sadist’s unhallowed vocal exhortations continue to beckon for more violence and destruction until there are no physical or spiritual remnants of the holy for the feeble-minded to worship. These trademark characteristics of Bestial Raids’ discography notwithstanding, one element of “Master Satan’s Witchery” which distinguishes itself from previous recordings is the more notable presence of mid-paced song segments that contrast with the more prevalent bestial attacks. In fact, one could reasonably draw a parallel between this added ingredient and the music of Doombringer, with whom Sadist is also involved. 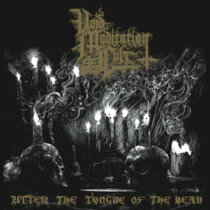 That said, this album is undeniably an extension of Bestial Raids’ previous efforts, and these deviations effectively serve to augment and enhance rather than usurp the violent effect with which the band is most readily associated, thus emphasizing its status as a standard-bearer for the current generation of bestial black metal.